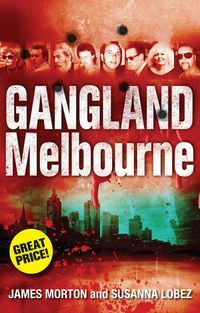 Gangland Australia surveys our criminal landscape from the early 1800s to the recent underworld killings in Melbourne. 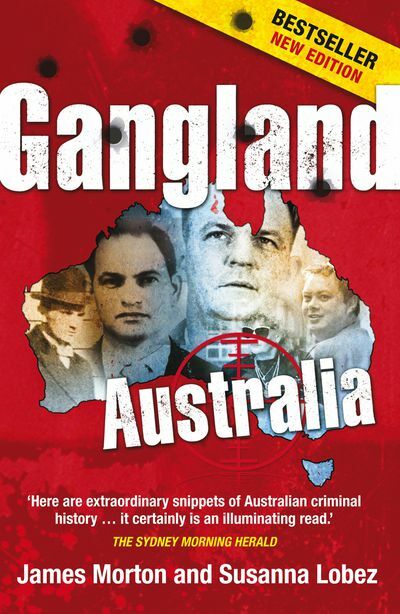 Gangland Australia details the exploits of an unforgettable cast of villains, crooks and mobsters who have made up the criminal and gangland scene in Australia for over two centuries. 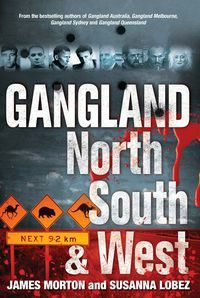 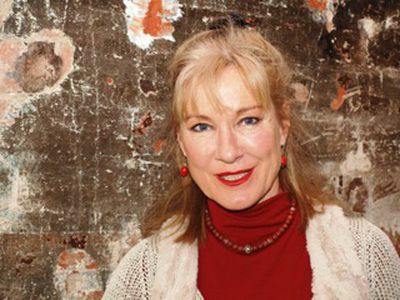 In this fully updated and bestselling book, Britain's top true crime author James Morton and barrister and legal broadcaster Susanna Lobez track the rise and fall of Australia's talented contract killers, brothel keepers, club owners, robbers, bikers, standover men, conmen and drug dealers, and also examine the role of police, politicians and lawyers who have helped and hindered the growth of criminal empires. 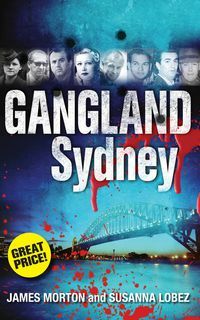 Vivid and explosive, Gangland Australia is compulsive reading. 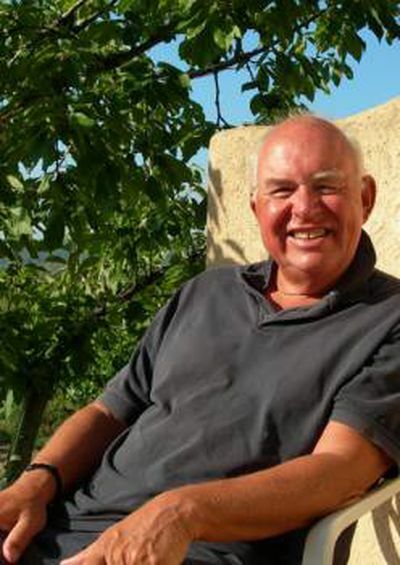 "...a rollercoaster ride through Australia's colourful history of organised crime." 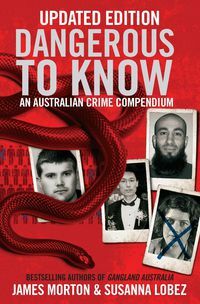 "Here are extraordinary snippets of Australian criminal history...it certainly is an illuminating read."